MAG 214is one of the competitive buildings providing the mid range market, including the middle income families in the UAE particularly. 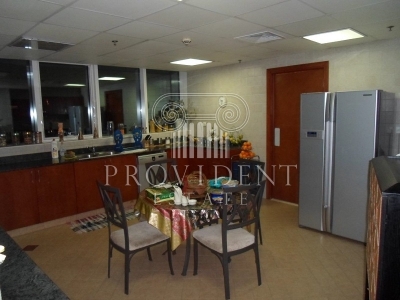 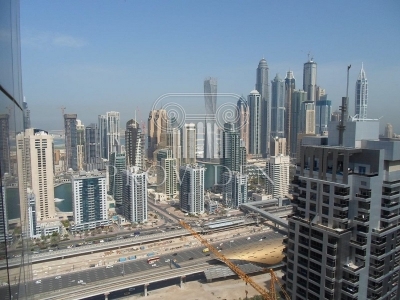 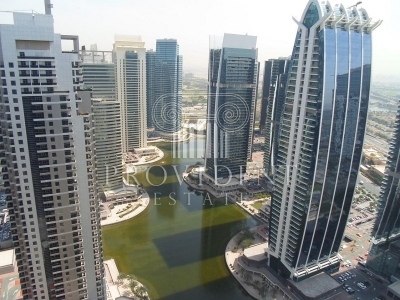 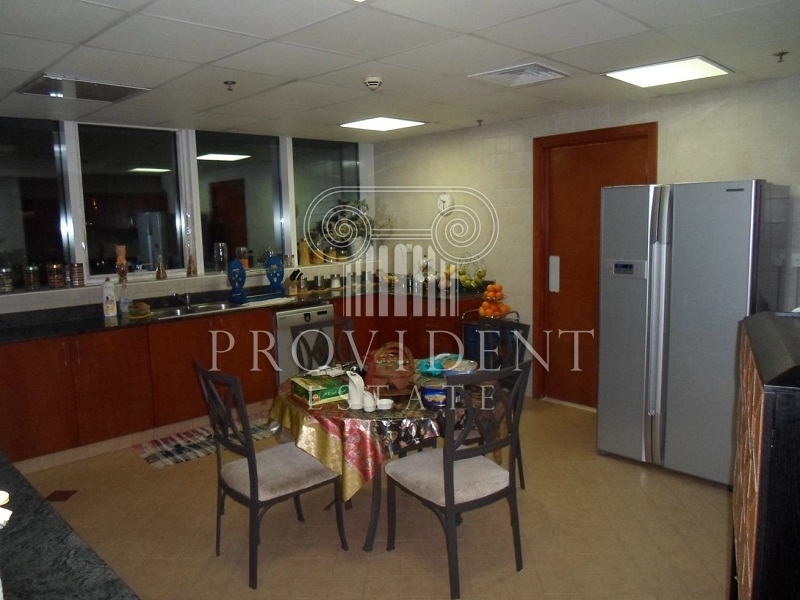 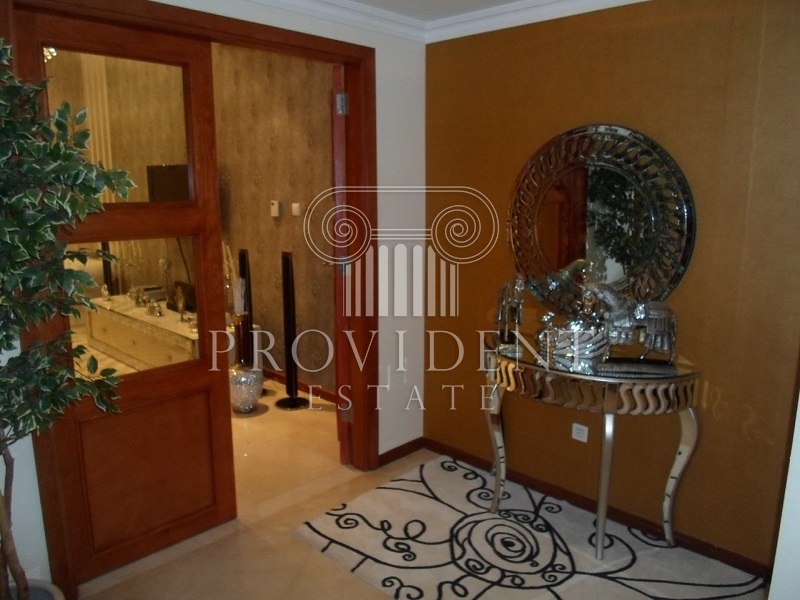 It is primarily located within theJumeirah Lake Towers. 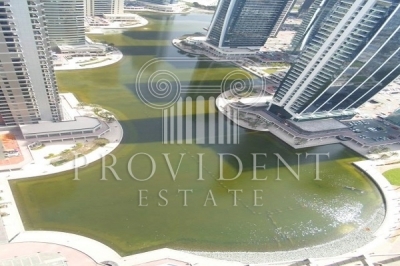 MAG 214is located within 15 minutes of such key locations as: DMCC, Dubai Internet City, Media City, Palm Jumeirah and Burj Al Arab.